We are a fun group with a serious mission. 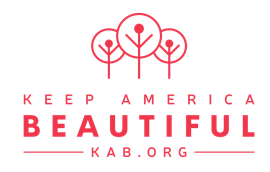 KWCB relies on volunteers to help meet our goals in the areas of litter prevention, waste reduction, recycling, education, and beautification. We also strive to instill pride and a sense of ownership to ensure effective, long-term results that protect and conserve our piece of paradise in Wakulla County.